Galton devoted many years of study to the use of "Composite Portraiture", in which photographs of different subjects were combined, through repeated limited exposure, to produce a single blended image. Galton perfected the technical details of the method by repeated trial-and-error over many years, using apparatus of his own design. He was especially interested in the use of these composites to test if there was a recognizable criminal type revealed by them, but his experiments in this direction proved that, within the range of data available to him, no such type revealed itself. The portraits of criminals tended to blend away into normality. 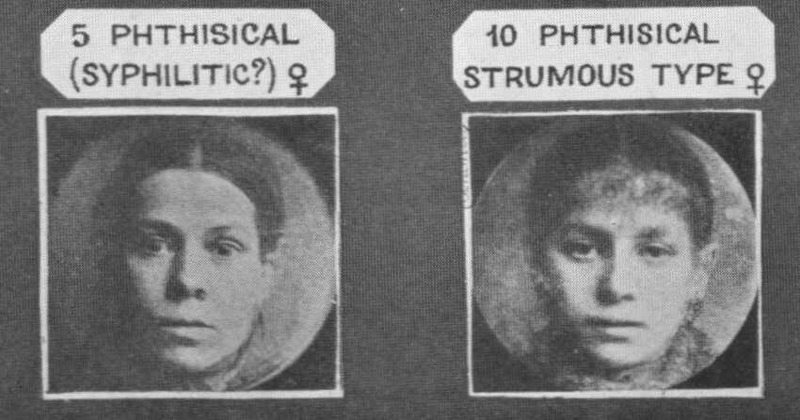 Galton tried using Composite Portraits in many other applications, including identification of the chronically sick by the appearance of a "sick type". The results were, again, ambiguous at best. He was not entirely wrong about the link between physical appearance and psychological traits, however, as modern studies have shown that, for very large samples, there is indeed a weak but significant link between physical peculiarities and traits like criminality.